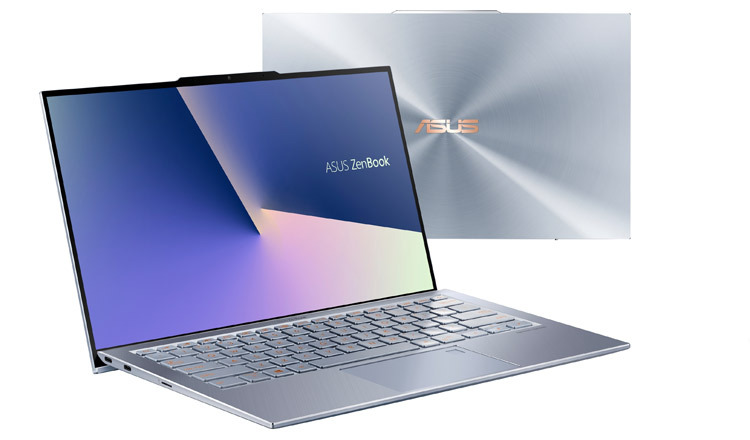 ASUS’s ZenBook S13 is a gamechanger for ultraportable laptops. At just 1.1kg, and equipped with a dedicated NVIDIA GPUs, it punches far above its weight. 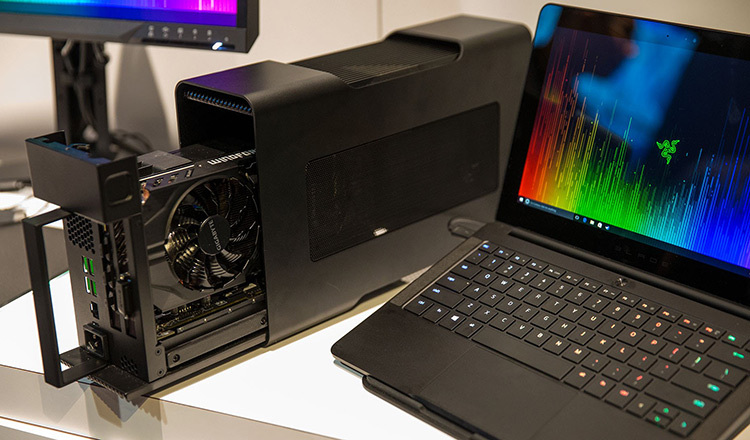 The S13 takes the design of last year’s Zenbook S and offers up a few key upgrades. The ZenBook S13 does not pack the fastest GPU and nor will it break any speed records. But it can capably handle some games. 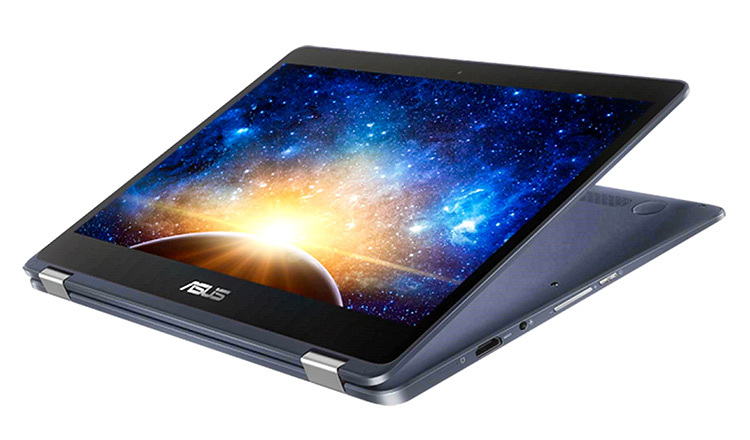 ASUS claims it has fitted out the S13 with the thinnest of bezels; 2.5mm thick border around the screen. In a peculiar first for laptops, a raised notch above the S13 screen packs the webcam. Asus says the screen offers users an immersive, almost edge-to-edge viewing experience unlike anything seen before and describing it as an ‘infinity pool’ for the eyes. Despite the 13.9-inch display, the S13 is a mere 12.9mm thin and weighs in at juts 1.1kg. The S13 packs a high-capacity battery with fast-charge technology. Asus claims this lets users recharge the S13 up to 60 percent capacity in as little as 49 minutes. In terms of ports and connectivity, this Zenbook is equipped with 2 USB-C connections for charging and a USB 3.1 Type A connection for older devices. There’s also a microSD slot.